Pink shirts and ribbons abound, which means it's National Breast Cancer Awareness Month. And today — Friday, Oct. 19, is National Mammography Day, as well. If you're due for a mammogram, should you opt for a 3D mammogram? The images collected during a 3D mammogram are synthesized by a computer to form a 3D picture of your breast. For breast cancer screening purposes, the machine also creates standard two-dimensional mammogram images. Learn more about this imaging technology and whether it might be right for you. Flu season is here, and having cancer, being treated for cancer or being a cancer survivor all increase your risk for flu complications. The flu is a viral respiratory infection that can cause serious complications or death. Flu vaccines are the best way to prevent the flu, and the Centers for Disease Control and Prevention recommends that everyone 6 months or older be vaccinated annually. Have you gotten your flu shot yet? The stages of breast cancer range from 0 to 4. Stage 0 indicates cancer that is noninvasive or contained within the milk ducts. Stage 4 breast cancer, also called metastatic breast cancer, indicates the cancer has spread to other areas of the body. 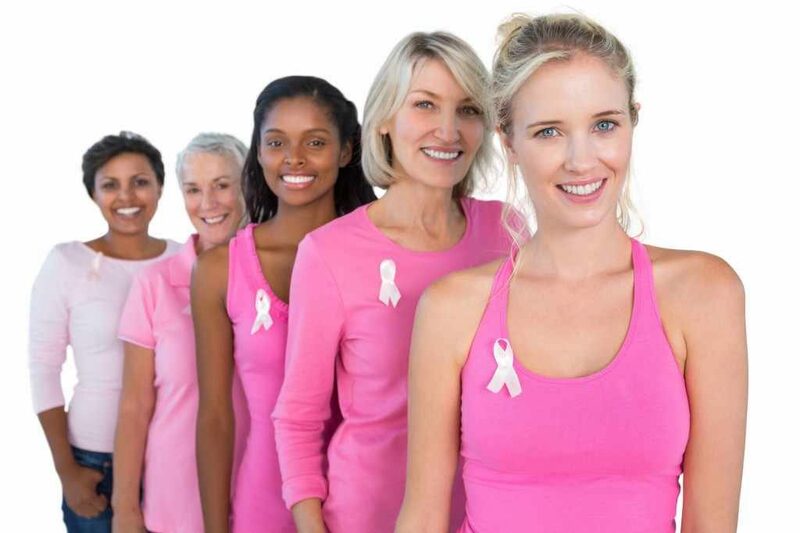 Your breast cancer stage will help your health care provider determine which treatments are most likely to benefit you. Learn more about the information, tests and procedures used in breast cancer staging.